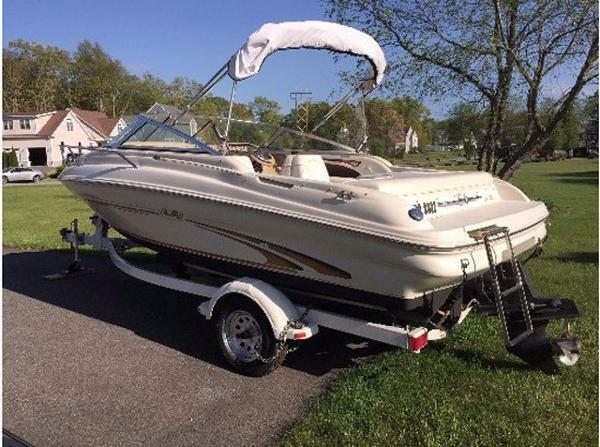 1999 Sea Ray 190 Until 2014 this boat was used on fresh water…since 2014 it was lightly used on salt and freshwater flushed after each use. It is powered with the economical 4.3L EFI MerCruiser and is very economical to run while still providing plenty of power for family cruising and water sports. It comes complete with trailer…and recent maintenance including manifolds and risers.